Cabins by the day, week, month or season! Housekeeping and overnight cottages for your whole family's mountain hideout ... Lodging, Adirondack-style! 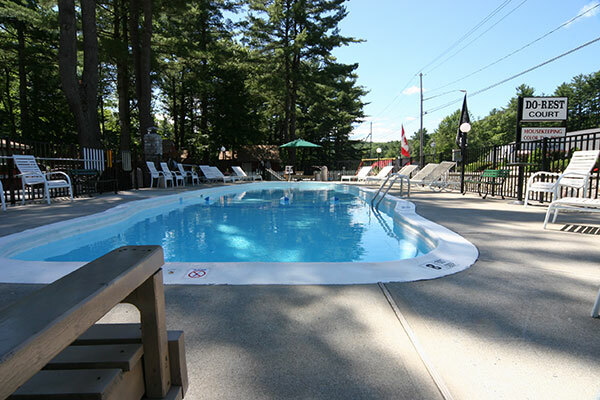 We have been catering to families of all sizes who come to enjoy the quiet restful surrounding that Lake George vacationers are looking for since 1950. We will make your stay with us enjoyable by helping you plan each day's activities and helping you to select the best restaurants that not only are affordable, but are also a treat. Our friendly staff will make each guest feel right at home. 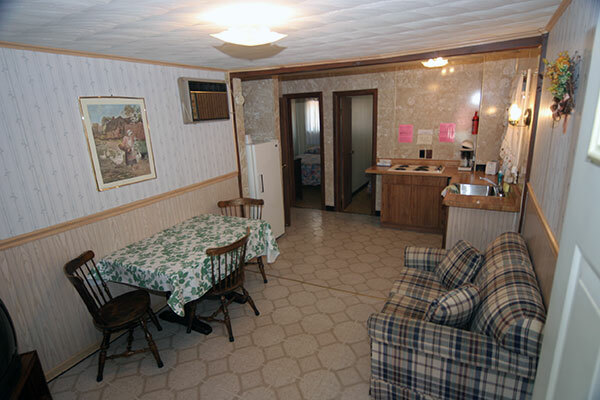 Our cabins are cute, clean and comfortable. Our rooms also include: Air Conditioning, and Cable & Color T.V.